Open House May 28th 2-3pm! 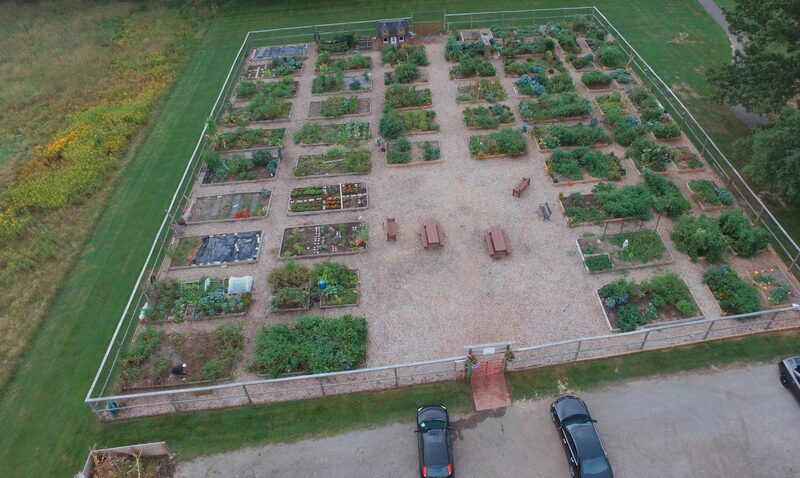 Please join us for the Community Garden Open House from 2-3pm on Saturday, May 28th (rain date May 29th). ← Free Raspberry and Blackberry Runners! Nice to see an event celebrating the updated garden! Thank you! The event was planned by the Social Committee. It looks like they have more events in the works as well. Stay tuned.